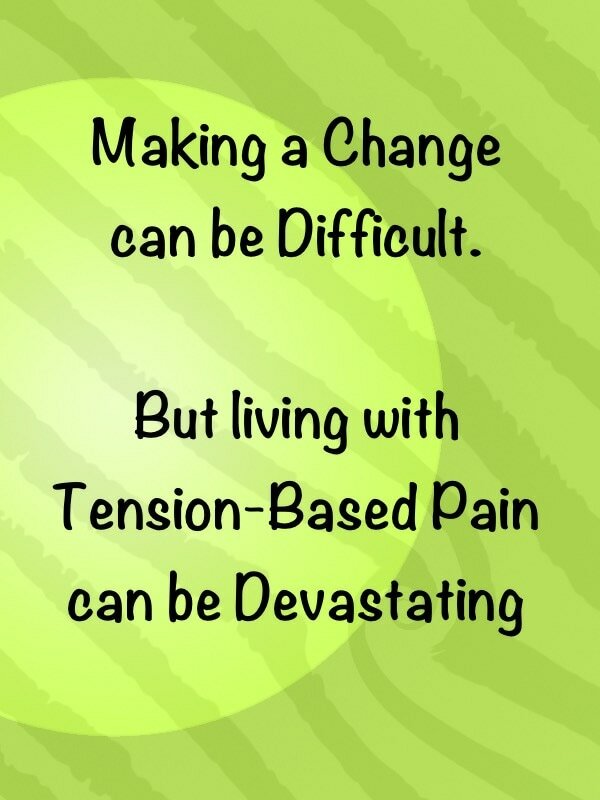 This book is for anyone suffering with mild to severe chronic pain. 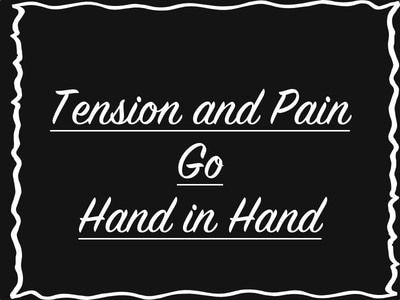 If you have tension-based pain that lasts for three months or more - please understand there is something that is continuing to cause your pain. 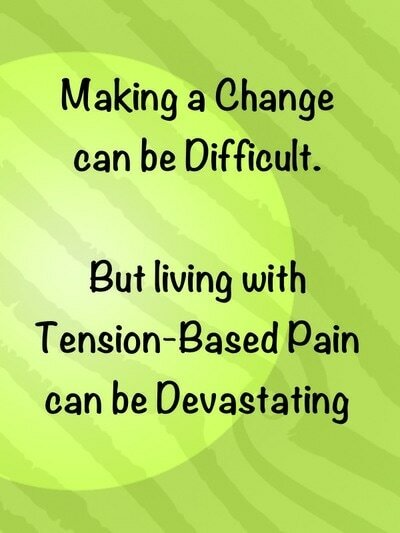 I suffered from severe, sometimes completely debilitating pain for decades. During this personal health journey, I suffered endlessly with chronic low-back pain, plantar fasciitis, sciatica, and a baffling series of other pains and aches. I consulted doctors, endured X-rays and MRIs, went to physical therapy, and saw chiropractors over and over again. I visited acupuncturists and sports medicine practitioners. I took up yoga, bought ergonomic chairs and mattresses, but the result was always the same--continued pain and suffering. While I was in this health crisis, I believed that I was the victim of some sort of musculoskeletal disease, which I later came to understand was not the truth. Even though I experienced very intense pain, there was nothing seriously wrong with me, although I had been treated by Healthcare professionals for twenty years. 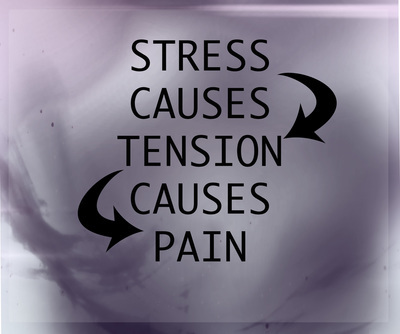 I uncovered the fact that the cause of my pain was a simple one - muscle tension caused by negative emotions. Contracted muscles restricted the blood flow to my lower back, which reduced the available oxygen, and that caused me pain. That pain would continue until I created a method that would restore the blood flow and oxygen to my back. 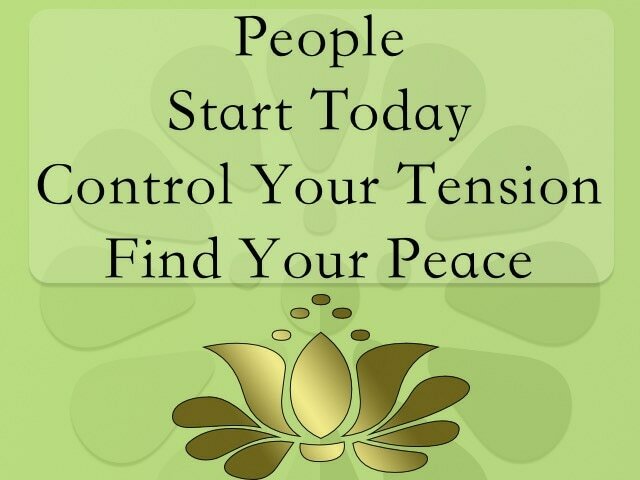 The ability to end the tension-contraction-restricted blood flow-lack of oxygen pattern was an amazing breakthrough, and a complete game changer for me. The healing came to me in two parts. Part One: Taking physical control of my target muscles. 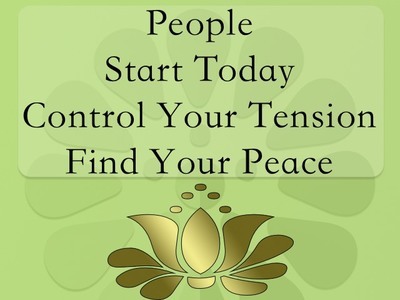 Part Two: Managing negative emotions. This is key to the process. I was pain-free in less than two months, after working with this technique. 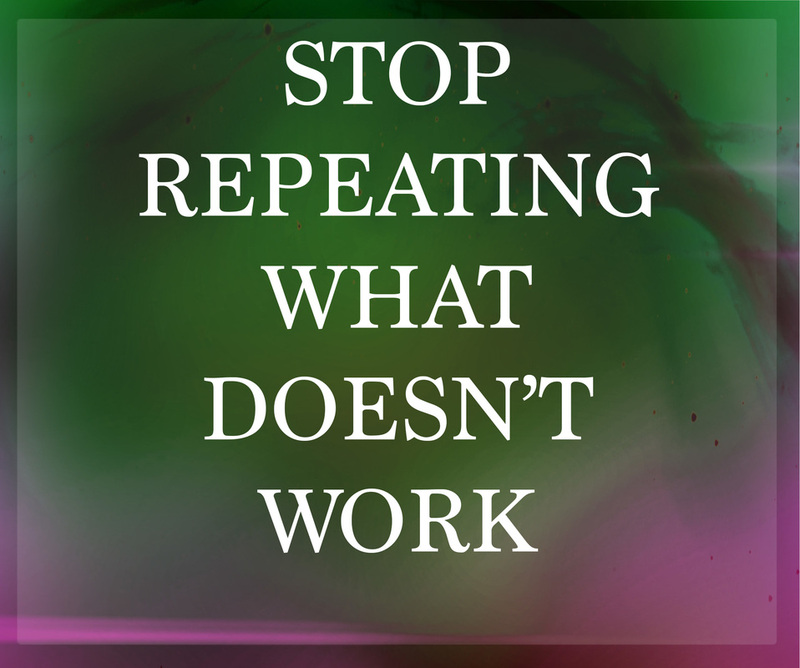 This method can work for anyone suffering from a similar condition. 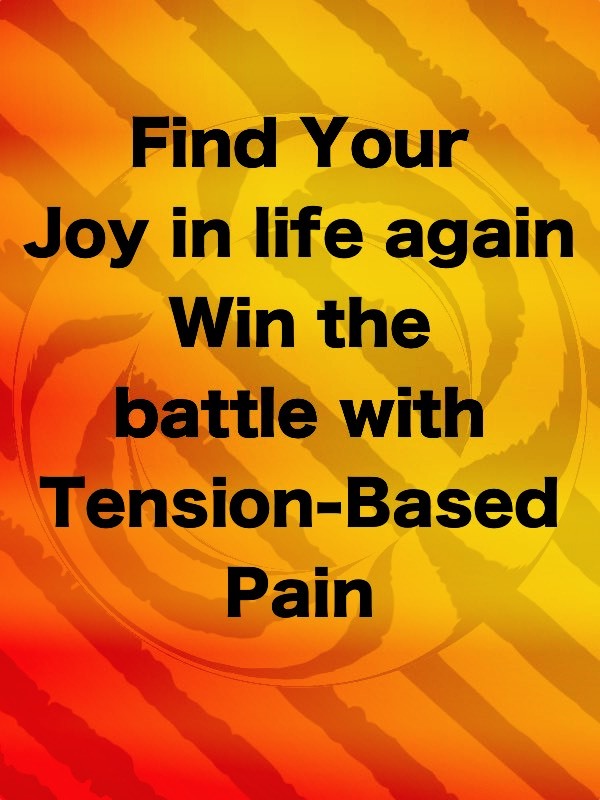 Back Story is a common sense guide to ending muscle tension, and managing destructive negative emotions. Once these two pieces of the puzzle are put together, the chronic pain loop will be broken, and the healing can begin. 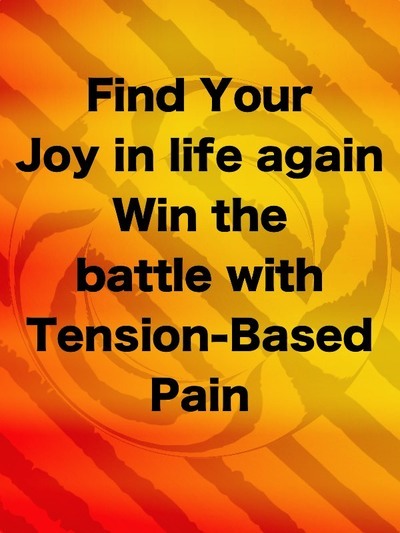 It would be my great joy; if what I have learned and shared in my book could help others overcome their chronic pain. - What we create - we can cure. “This is a helpful book for anyone who suffers from unrelenting pain, whether it be in their back or elsewhere. I suffer from nerve pain in my left leg that stretches into the lower left side of my back and even though the exercises can not get rid of my pain it has s significantly helped me to control the level of my pain and the stress that goes with it. Sherri A. Obermark cured herself of chronic pain and this is her story. After suffering for twenty years she finally discovered that she had TMS (Tension Myositis Syndrome). As she tells her story you can understand her situation and it did at first seem hopeless. What she explains in this book makes logical sense. By reading this book you will find out how a woman went from having severe pain while sitting or standing to having no pain. This book is a gift to the world. I had a sore back from cleaning the shower when I started this book. By using the techniques explained in this book I was pain free by the time I finished reading it. Anyone can benefit from this book, especially as they get older. TMR (Total Muscular Release) is explained step by step and it seems to really work. So this book works especially well for back pain but you will also want to read it if you have knee pain, shoulder pain, neck pain or other muscle pains in your body. The techniques in this book may help you feel better in days or weeks. For me the methods explained started working right away. Please consult with your doctor before trying anything in this book. By telling your doctor what you are doing you may spread the word on how well this works. Tension-Based Pain? Buy Back Story Today!